One of the main reasons of why the travelers love to come to Costa Rica is because of its beautiful nature. That’s why our company offers the best Nature Tours in Costa Rica. Because we want our clients to have the best experiences with the lot of things our country can offer and show you. 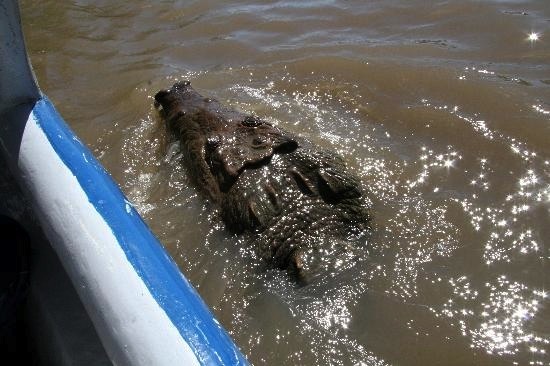 What can I find on the nature tours? Just imagine that Costa Rica has twelve of the life zones classified by L. Holdridge. That’s why this country is so rich in flora and fauna. So, while you’re taking the Best Nature tours with us, you’ll be able to find: Sloths, Toucans, different types of monkeys, a huge variety of snakes, crocs, birds, etc.. But not only animals, you’ll see a lot of different and beautiful plants, since Costa Rica has the greatest diversity of plants in the world. With close to one quarter of its landmass being dedicated to protected areas. Some of the Best Nature Tours I can book with CRBT!! Located between Miravalles Volcano and Tenorio Volcano. This is the tour to observe nature at its best! 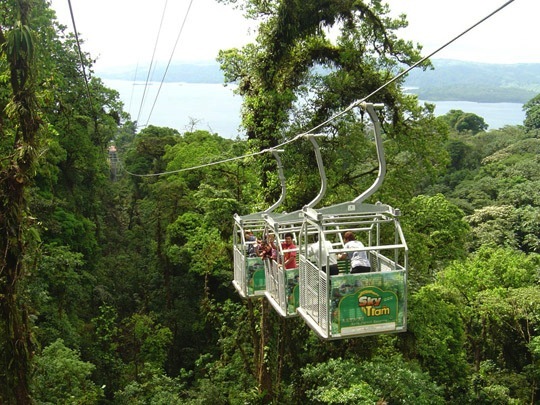 At Heliconias Rain Forest Tour you will have a very nice and relaxing hike through the rainforest. With hanging bridges and a lot of beautiful things to see, therefore this is a top destination for nature lovers. 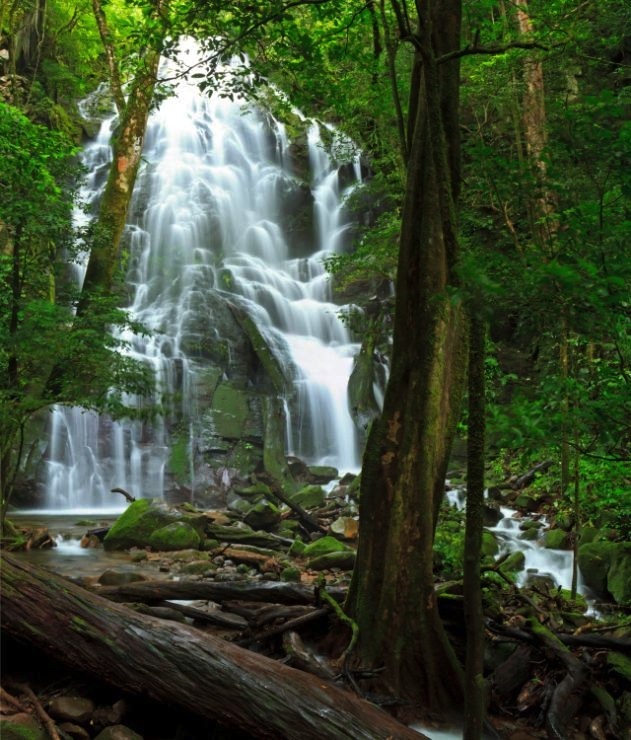 The suspension bridges and the biodiversity of the rainforest are why this tour is “one of a kind”. 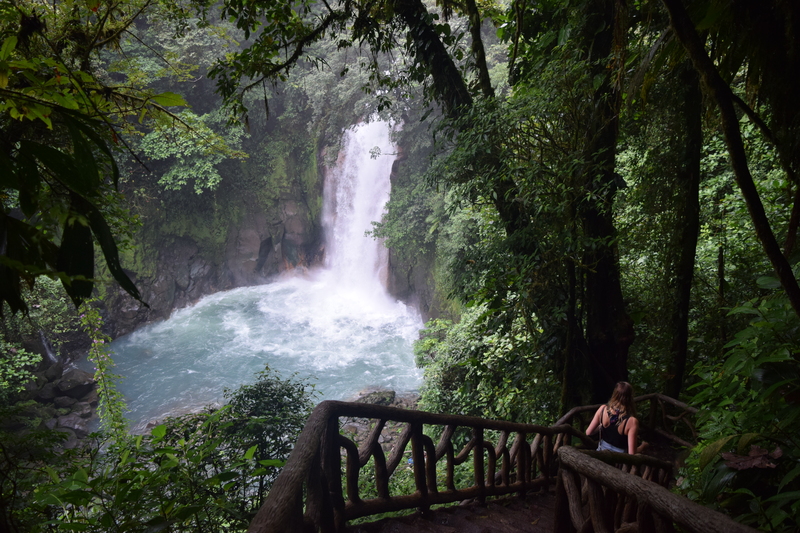 Optional: Visit to Llanos del Cortes Waterfall (This is an extra for $10 dollars p/p **Optional) We can also go to “Finca Verde” a place where you will see butterflies, frogs and snakes. 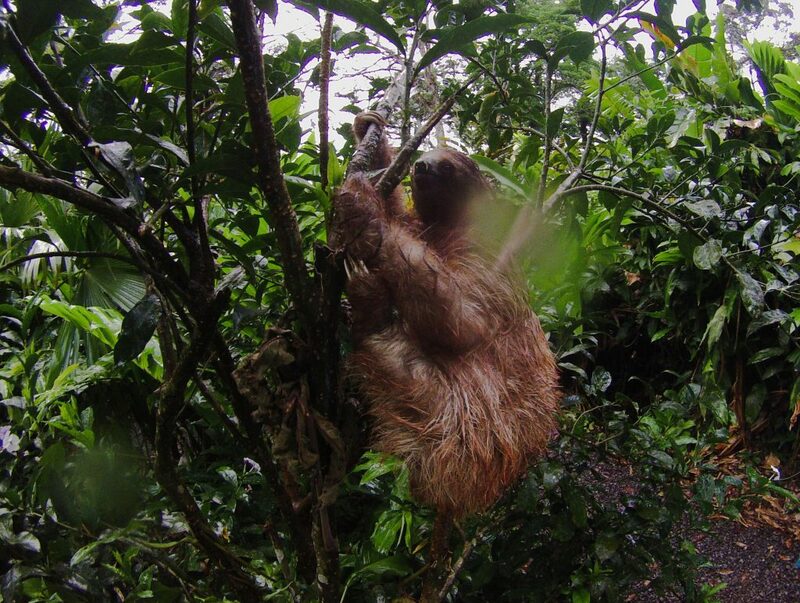 In addition, a short hike, where you’ll have 90% chances of seeing sloths. 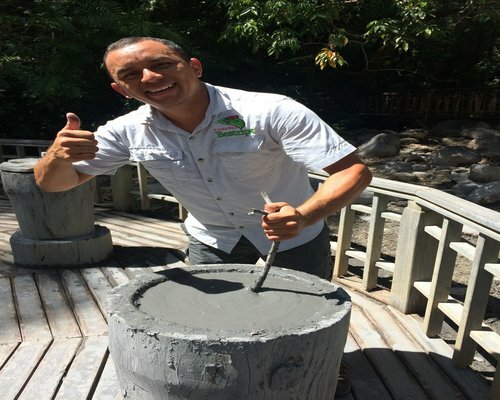 This tour will be taken on the Tenorio Volcano National Park. 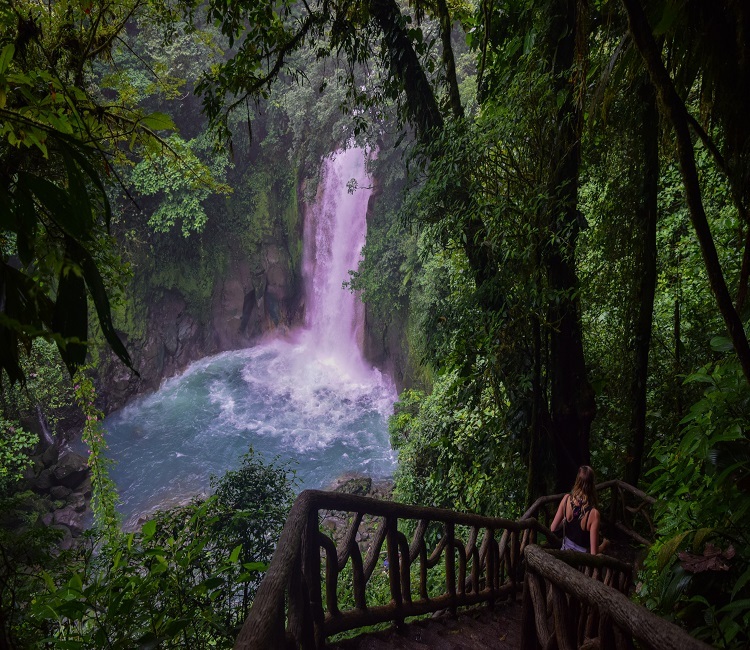 The tour takes about 3 hours where you walk along the shore of Rio Celeste and surrounded by the nature beauties of the primary and secondary rain forest. Waterfall, wildlife (if you’re lucky, remember that wildlife is unpredictable) and the natural phenomenon where two creeks merge together turning the water of the river into a beautiful turquoise color, are some of things that you would enjoy at this tours. And who knows? We might get extra surprises. This will be an unforgettable experience! As the Palo Verde National Park is one of the places more inhabited by large numbers of animals. Such as mammals, reptiles, birds, insects, and more. Our trip will be for almost 2 hours in slow moving boat, because there are so many thing to see. 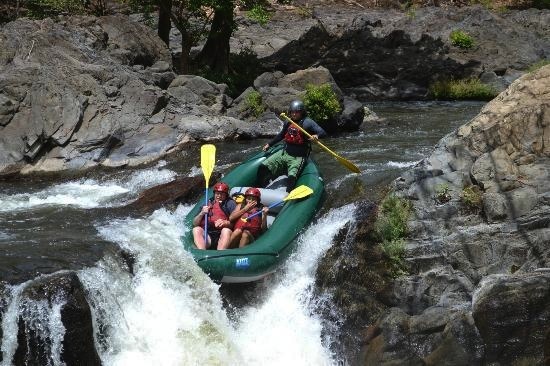 We will go right through one of the most important rivers in Guanacaste Province, called “Río Tempisque”. From this river the plantations get benefits for the irrigation. Such as: rice, sugar cane, cantaloupes, watermelon, mango and more that have become important crops for the local economy. Full Name / Nombre Completo. Tour to Choose / Tour a Escoger. How many people / Cuántas personas. Name of you Hotel / Nombre de su Hotel. Day to choose / Día a Escoger. Credit Card (we accept all major credit cards). If you pay with credit cards would be an additional charge of 6% more for bank commission. PayPal (if you have a PayPal account) If you pay with this option, would be an additional charge of 5% more for a PayPal commission. If you made already your hotel and transportation bookings, why not to start your bookings for tours? When you’re coming to Costa Rica, you definitely have to take at least one tour. We know that it’s difficult to choose an activity between the lot that Costa Rica can offer you. So we would recommend you to start on the adventure tours, definitely a must do in here. 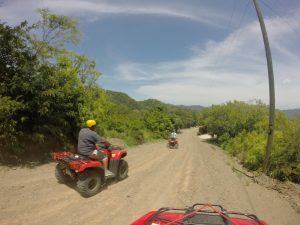 Why adventure tours in Costa Rica are so recommended? Adventure is one of the main reasons why people visit Costa Rica. With over 20 different micro climates and an abundance of natural attractions, it’s easy to prepare an action packed itinerary. Not to mention that Costa Rica is a fairly small country so you can be soaring over the cloud forest one day and scuba diving with sharks the next. t’s hard to narrow down the activities but there are some that every visitor must try. 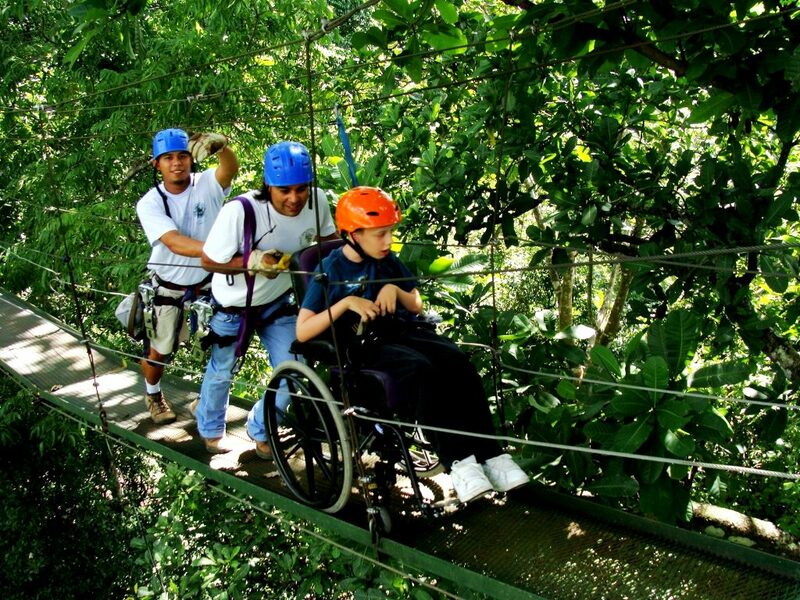 Break out of your shell, conquer your fear of heights and let Costa Rica bring out the adventure junkie in you! 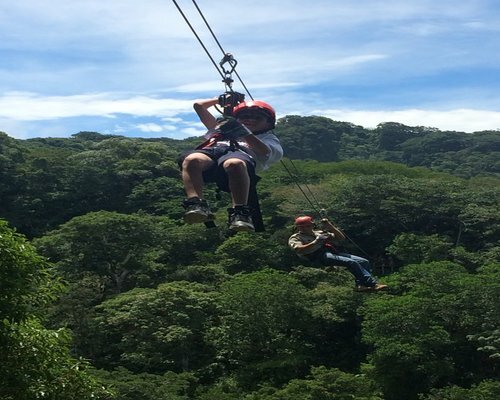 An adventure filled day awaits you at the place called Borinquen located on the slopes of the Rincon de la Vieja Volcano, where you will experience the best adventures in Guanacaste. 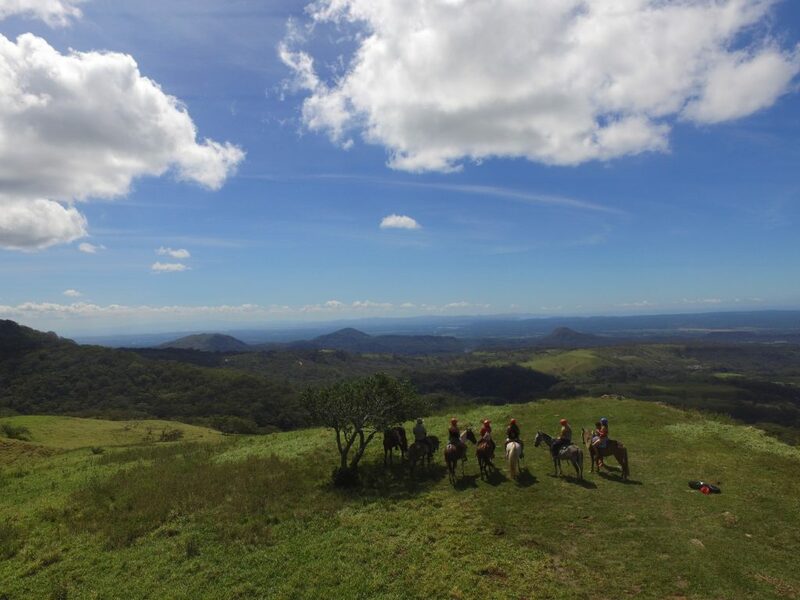 Enjoy captivating panoramic scenes while riding on horseback. 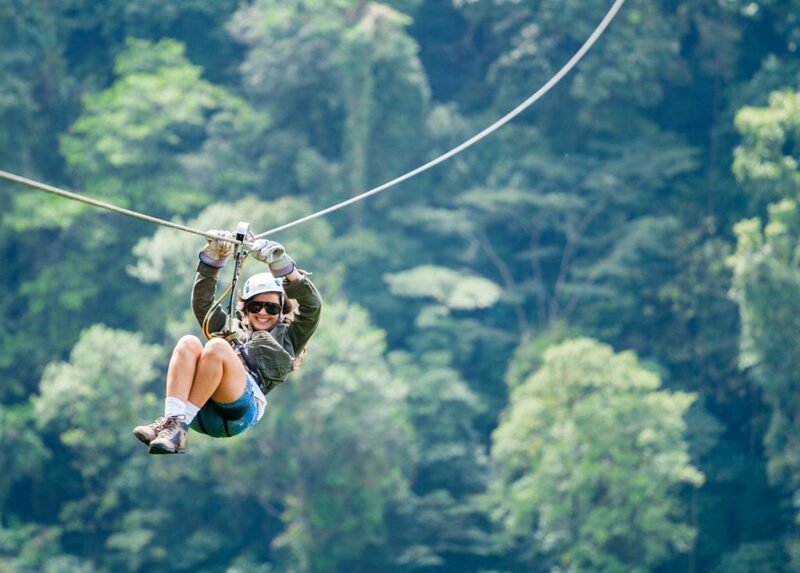 Let the adrenaline rush through your body as your fly high over and across the tops over a 1.5 km run on our Canopy Zip Lines, Safe for all ages. 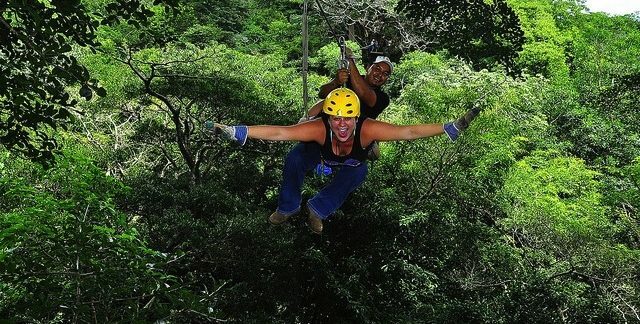 The best canopy ride in Guanacaste!! Exciting high and long 12 different cables and 15 platforms that will take you on the ride of your life. Many different varieties of wild life as lizards, monkeys, birds and other species of animals are easily seen around this place. After your day of adventure activities, enjoy a delicious lunch especially prepared for you. 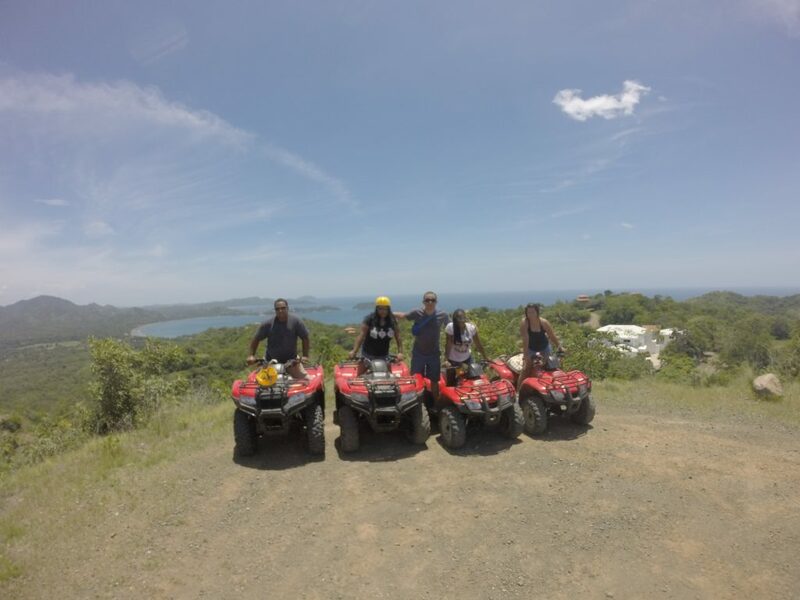 Looking for some adventure and exciting things to do, while having a beautiful view of the coastline and hills? Well if so, you better check this out! Single (1 person per ATV) or on a double (2 people per ATV)? Because there are different preferences you can take this tour either way. The Arenal Volcano Area is one of the most popular tourist destinations in the country, as it is blessed with surrounding natural beauty, including the imposing Arenal Volcano and the amazing Lake. 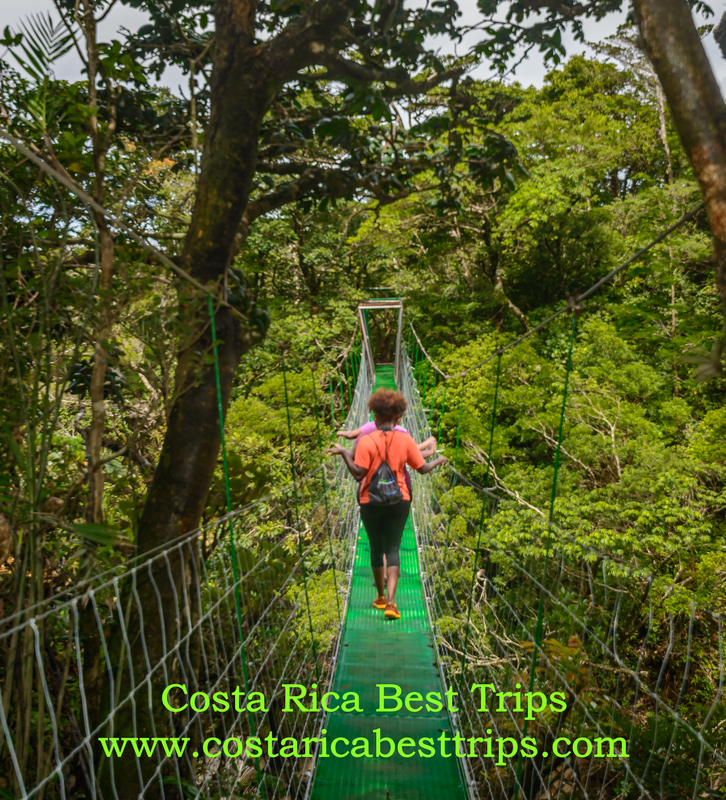 How do I book my Adventure tours in Costa Rica? Coming to CR? Haven’t booked your airport transfers or tours yet? Do not wait any longer. 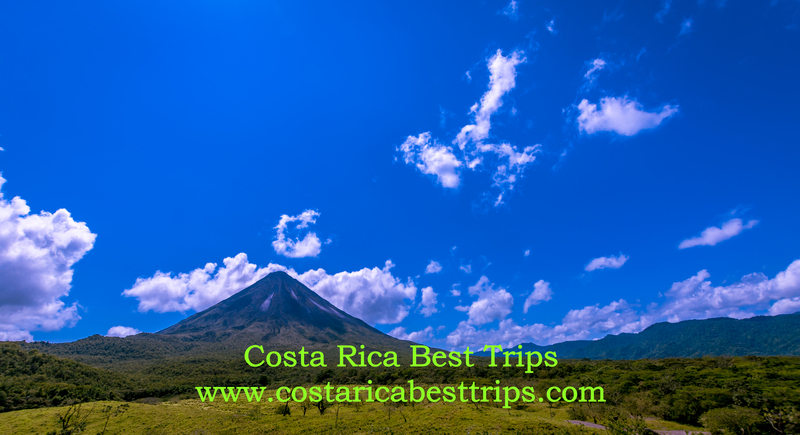 Costa Rica Best Trips is by far the best private transportation option in Costa Rica. 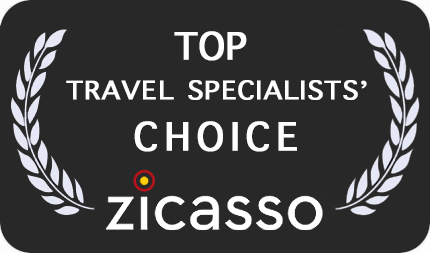 With over 5 years of experience in the tourism business, providing affordable high quality Tours and transfers. 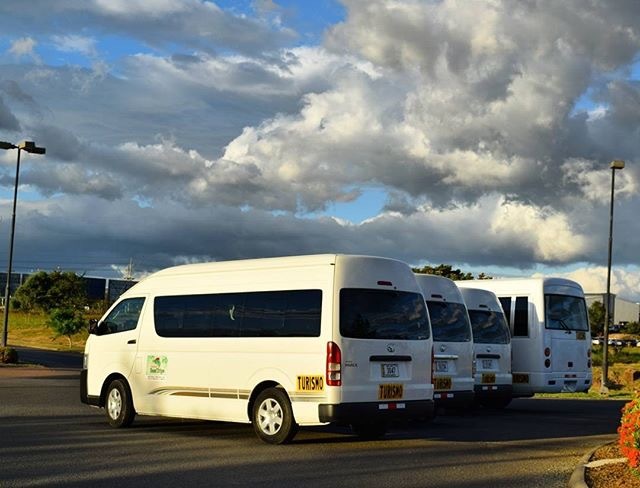 We provide our services to any part of the country, doesn’t matter where you are; wherever you go and whenever you want: Costa Rica Best Trips will have its Best private Transportation Option for you. 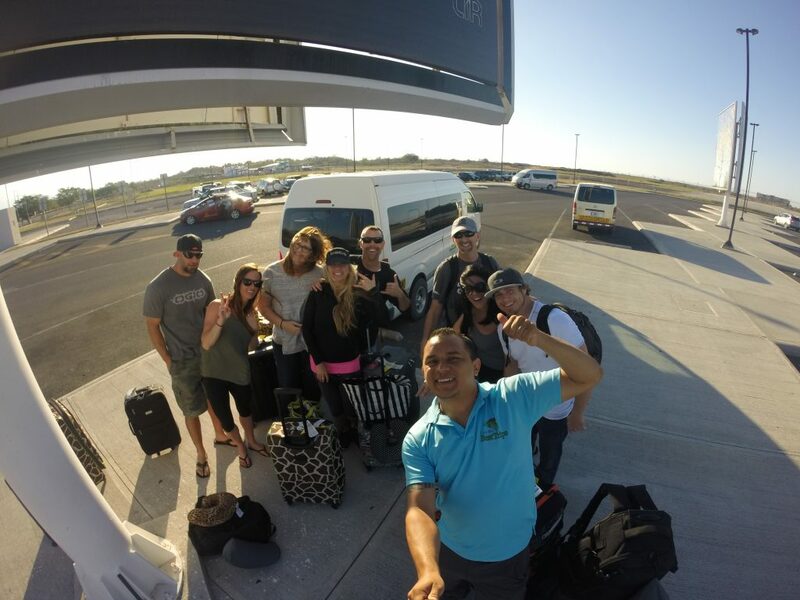 Why you should I go with Costa Rica Best Trips for Private Transportation in CR? We have a small but dedicated team of staff who are here to help you in any way possible – from the start of the booking process to the end of the vacation. 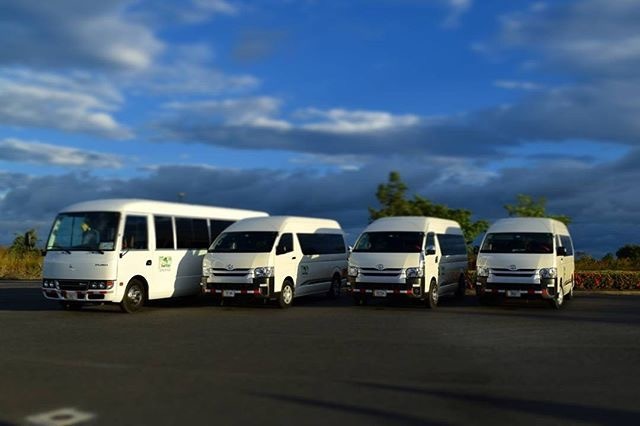 Although we have a long time in the market, every contact with us will always be with the highest customer service standards and this has led to the recognition from TripAdvisor as one of the Best Transportation and tours Companies in our area and in Costa Rica. What does our Private Transportation offers? Even though we have a long time in the market, our prices are completely competitive in the market (sometimes better than other ones) but with a better customer service. It’s not just us saying that, are all of our previous customers that can keep that word. 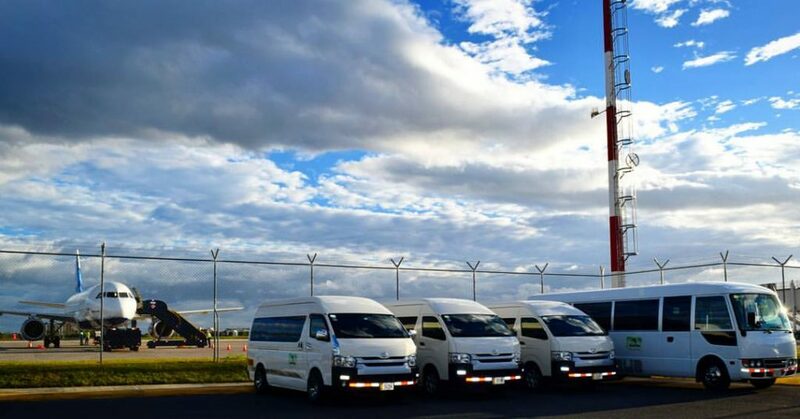 This company will offer your completely private airport transfer to and from of the both international airports in Costa Rica. Which are the Juan Santamaria Airport located in San Jose. And the Daniel Oduber Quiros Airport located at the main city of Guanacaste; Liberia. We just don’t offer high quality services, with us us, you’ll also find the best rates in the market. Because there is nothing as good as arriving in a foreign country and with a long drive to the hotel waiting for you; find a professional driver ready to take care of you and provide you a great service. Well, that’s exactly what you will have after booking with us. Our Airport Transportation is an excellent and private service, which can be customized according with your preferences. If you’re having second thoughts between this company and another one, stop thinking. We’ll take care of you as part of our own family. Date and time of your arrival and/or departure // Fecha y hora de llegada y/o salida. Going to Dreams Las Mareas? Costa Rica Best Trips will offer you the best private airport transfers and tours to Dreams you can have. With the top of the line brand new vehicles, 2015 or newer, we’ll give you our service door to door. We also offer our private transfers from both of the international airport from Costa Rica. Which are the Juan Santamaria Airport located in San Jose. And the Daniel Oduber Quiros Airport located at the main city of Guanacaste; Liberia. We just don’t offer high quality services, with us us, you’ll also find the best rates in the market. Nothing as good as arriving in a foreign country and with a long drive to the hotel waiting for you; find a professional driver ready to take care of you and provide you a great service. Well, that’s exactly what you will have after booking with us. Our Airport Transportation is an excellent and private service, which can be customize according with your preferences. If you’re having second thoughts between this company and another one, stop thinking. We’ll take care of you as part of our own family. We have worked for over 5 years helping people who need reliable private airport transfers to/from during their stay in Costa Rica . And, since Dreams Las Mareas opened, we’ve always been providing our services (Private tours and Transfers) to our clients who are staying there. We have a small but dedicated team of staff who are here to help you in any way possible – from the start of the booking process to the end of the vacation. 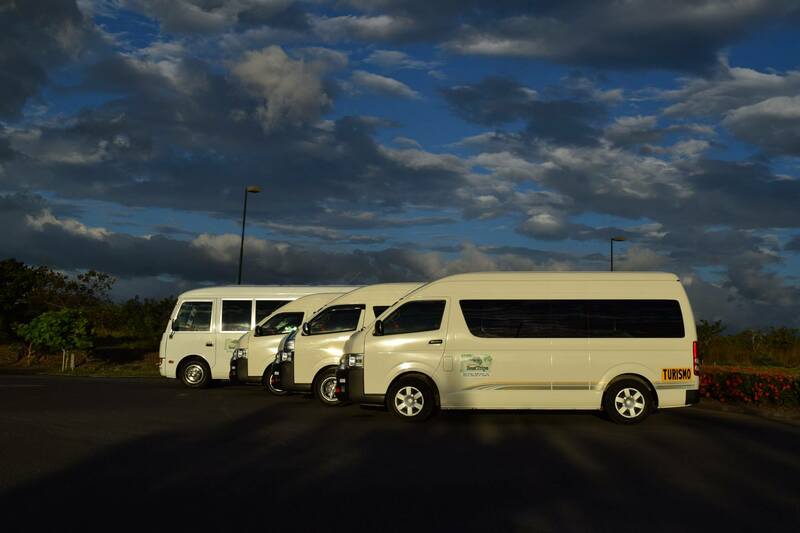 Although we have a long time in the market, every contact with will always be with the highest customer service standards and this has led to the recognition from TripAdvisor as one of the Best Transportation and tours Companies in our area. What does our Private Tours and Transportation to/from Dreams Las Mareas offers? 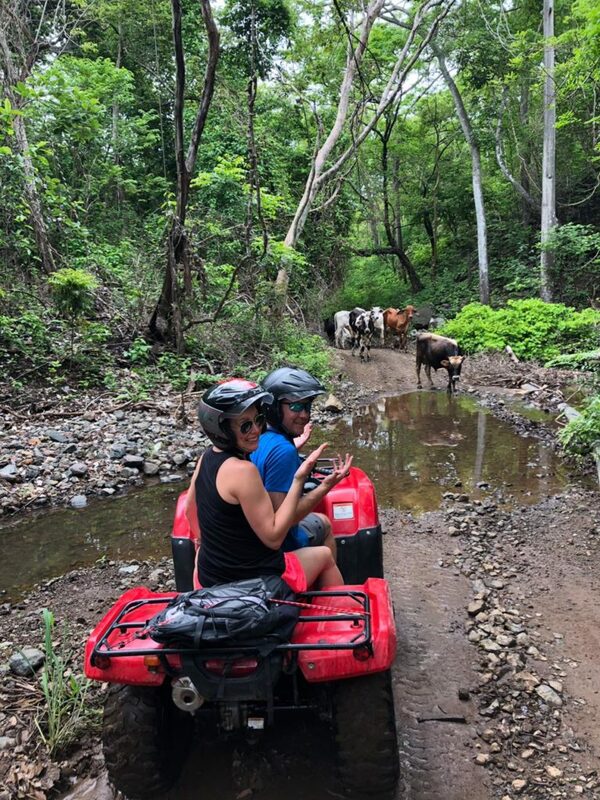 Why you should I go with Costa Rica Best Trips for Private Tours and Transportation Dreams Las Mareas? 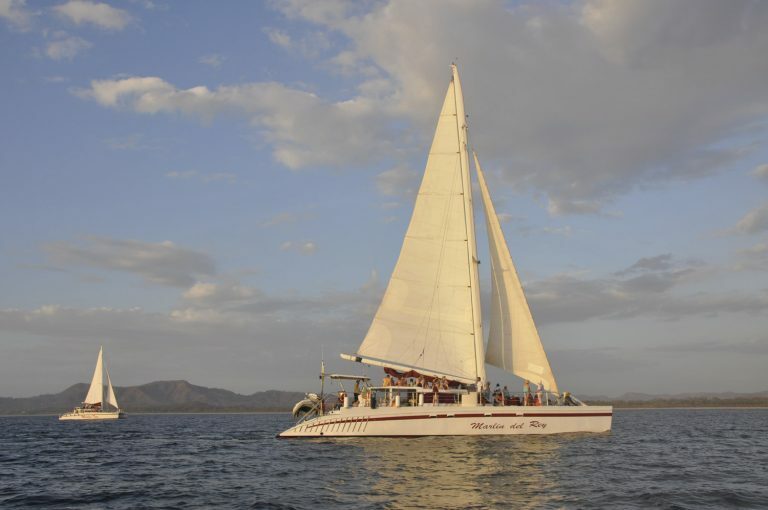 Forms to book with Costa Rica Best Trips for private Transfers or Tours to Dreams Las Mareas! Costa Rica Best Trips ist ein Tourveranstalter der darauf spezialisiert ist, auf den Kunden zugeschnittene Transport und Touren in Costa Rica anzubieten. Mittlerweile sind wir mehr als 5 Jahre im Geschaeft und seit jeher bieten wir die Besten Tages- und Halbtagestouren sowie ausgezeichnete Shuttles, welche ein oft genutztes, sicheres und zuverlaessiges Transportmittel in Costa Rica sind. Welche Vorteile bringt die Buchung von Transport und Touren mit Costa Rica Best Trips? Ist der Flughafen Transport privat oder sind es mit anderen Kunden gemeinsam genutzte Shuttles? Der Flughafen Transport ist immer ein privates Shuttle. Kann man auf dem Weg Anhalten? Natuerlich, sagen Sie einfach dem Fahrer Bescheid und es koennen zum Beispiel Toilettenstops (oder um etwas einzukaufen) eingelegt werden. Koennen wir im Van Bier trinken? Natuerlich gar kein Problem! Aber seien Sie bitte Veranwortungsbewusst. Wie finden wir den Fahrer? Unsere Fahrer erwarten Sie immer draussen, kurz nach der Tuer fuer ankommende Fluege mit einem gut lesbarem Namensschild. Die Preise sind pro Person oder Gesamt? Fuer Transporte, von 1 bis 6 Personen, wird der gesamte Preis angegeben. Fuer die Touren gilt der Preis immer pro Person. Sind es Privattouren oder grosse Gruppen? Das kommt auf die Anzahl der Personen an. Eine Gruppe von 4 oder mehreren Personen wird auf jeden Fall eine Privattour machen. Wenn es nur zwei, oder drei Personen sind wird die Tour sicherlich mit einer anderen kleinen Gruppe gemacht, jedoch nie mehr als 4 oder 5 Personen auf einmal. Wie buche ich einen Transport und Touren in Costa Rica mit Costa Rica Best Trips? Sie koennen den Transport von oder zum Flughafen online, direkt ueber die website buchen. Touren bzw. Tages- und Halbtagesausfluege koennen Sie leider nicht ueber die website reservieren. Transporte und Touren koennen Sie jedoch per email, Telefon, dem online chat auf der website buchen oder Sie kontaktieren uns auf Facebook. Wir schicken Ihnen die Bestaetigung per Email. Sie koennen Bar bezahlen (in US Dollar) und wir akzeptieren die am meisten genutzten Kredit Karten (Visa, Master Card, etc). Die Kreditkartenzahlung ist jedoch mit einer Gebuehr von 6% verbunde. Wir benoetigen keinerlei Anzahlung oder Bezahlung im Vorraus. Warum sollten Sie Costa Rica Best Trips waehlen? Wie eine geschaetzte Kundin es in ihrer Bewertung gesagt hat (um die Bewertung zu sehen klicken Sie hier): “CRBT Arbeiten auf Vertrauensbasis”. Deswegen verlangen wir keine Anzahlung bei Ihrer Reservierung, weder fuer Touren noch fuer private Transporte. Sie bezahlen am Tag der Diestleistung entweder bei Ihrem Guide oder Fahrer, oder direkt in unserem Buero nicht weit vom Flughafen in Liberia. Ich lege Ihnen ans Herz sich die Bewertungen vorheriger Kunden auf Tripadvisor anzuschauen, vielleicht koennen diese Sie von uns ueberzeugen :). Das wichtigste fuer uns sind zufriedene Kunden, deshalb werden wir immer alles versuchen um Ihren Wuenschen gerecht zu werden. Sie koennen Touren personalisieren, bei Transporten Stops einlegen und uns all Ihre Wuensche aeussern. All unsere Angestellten lieben Ihren Job, Sie werden also eine sehr freundliches, glueckliches und hilfreiches Team vorfinden. Um eine exzellente Erfahrung und Bequemlichkeit waehrend Ihrer Reise zu gewaehleisten, waehlen Sie Costa Rica Best Trips. Unsere exzellenten Mitarbeiter garantieren eine wunderbare Erfahrung vom Moment Ihrer Ankunft bis zu Ihrer Abreise. Machen Sie das Beste aus jedem Moment Ihrer Reise! Geben Sie ihre Reise in unsere Haende und wir machen sie zu einer unvergesslichen Erfahrung! Wir freuen uns auf Sie!